MSPA Elite - Skrivnostni nakup d.o.o. 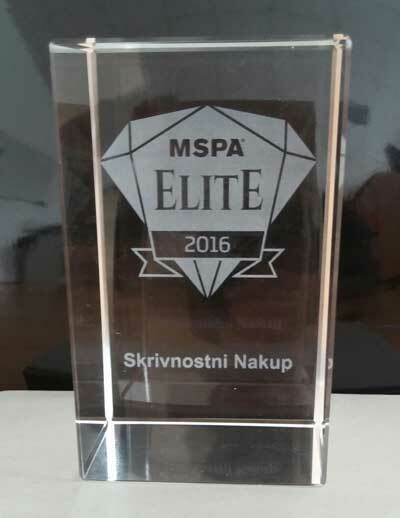 For the 4th consecutive year, as the only Mystery Shopping Agency in Slovenia, we received an Elite 2019 Member Status from the MSPA organization. 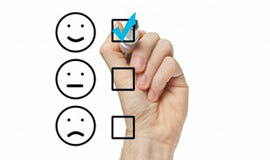 More information can be found on their webpage. This is becoming a common occurrence as we have received a MSPA Elite status also for the year 2018 as the only company from Slovenia. 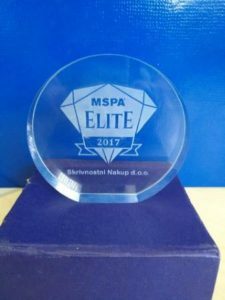 More information regarding the winners of this year can be found at Elite Member Status 2018 MSPA web page. This year, we were the only agency from Slovenia who received Elite Member Status from the MSPA Europe.